At first, you thought it was all in your mind. Are those Dr. Martens? Finally, the lightbulb went off. Those overalls in my costume trunk are back in style! Grab your Nirvana CD, page your friends, because the 90’s are BACK! If you’re like me and ahem… mature enough to see these trends come back around, you have a huge fashion advantage – you know the drill! Deep down, you already know if you’re a Blossom or a Buffy. Now, you get to enjoy it! To jog your memory, below are wardrobe staples for three classic 90’s styles – inspired by your favorite 90’s TV shows – to help you find your vibe. So say “as if” to the haters and give “word to your mother” because we’re about to go back in the day! This vibe is funky, chunky, bold, and expressive. Bright colors, big shapes, and designs left little time for subtlety. Think of the girl group TLC and the Fly Girls from In Living Color. This tomboy style brings in a feminine element, like a crop top and lots of lipliner. Backward cap – Unfortunately, you’ll still have to wear sunglasses. Baggy overalls – If you’re feeling cool, unbuckle one side. Sports jersey – You don’t even have to like sports. Cropped denim jackets – At least your arms will be warm. Baggy pants with crop top duo – Balancing out the masculine with the feminine. Varsity jackets – Nope, you don’t have to be in high school. Tracksuits or jumpsuits – Make sure they’re matching! Chunky gold necklaces and bold earrings – The bigger the better. High-top sneakers and chunky boots – Your feet are more than protected. Adidas slides – You can wear them with tall socks or without. Cargo pants – Forget a purse, you have all those pockets! 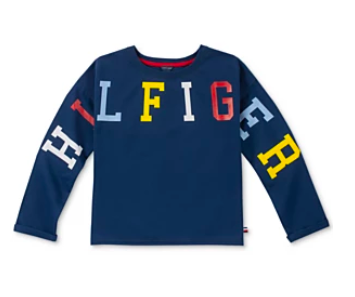 Big logos – Let the world know you’re wearing Tommy Hilfiger! These sweet and sour looks from the popular girls embraced the babe. With sweet patterns like butterflies and sunflowers to feather accents on their sleeves. They frequently rocked velvet and satin fabrics, short skirts, and revealed midriffs. Butterflies or sunflowers patterns – They can be your fabric’s pattern or sewn on separately! Mary Janes and platforms – heels with a chunk keeps us comfortable longer. 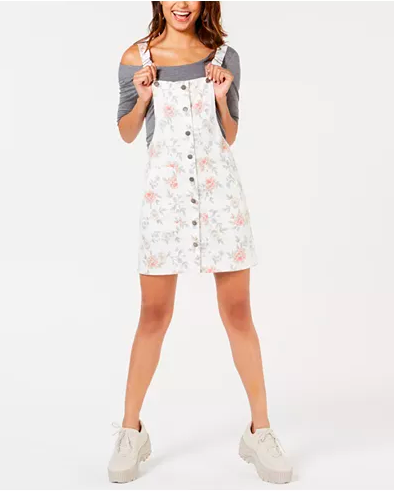 Baby doll dresses – Comfortable and flowy, no complaints here! Matching plaid sets – The classic Clueless look inspired by Cher and Dionne. Mini backpacks – Honey I shrunk the backpack? Nope, that’s just my purse! Slip dresses – Only you know if it’s meant to be a slip or a dress. 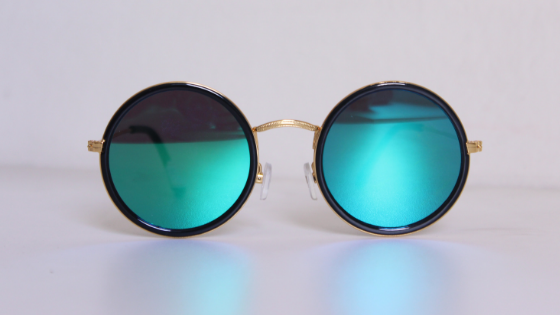 Cat eye sunglasses – This look gets reinvented every decade because it’s so much fun! Knee-high stalkings – To be sported with a short skirt. Beret – Because you’re an intellectual. Hair scrunchie – They won’t leave a crease in your hair! Piercings – You don’t have to get a tongue piercing, but it would be wicked cool if you did. Biker Jackets – No Harley Davidson required. Flannel shirts – Can be worn normally or tied around your waist. Black Combat Boots – Because you never know when an apocalypse will come! Chain belts – Because chains are cool. Choker tattoo necklaces – All the fun, none of the commitment. Over-sized sweatshirts – The most comfortable trend of all. Vampy lips – Dark lipstick, lined with lipliner, to reveal your mood. Cross necklace – To scare off those vampires.